Mt Auburn Here's a view in Mt. 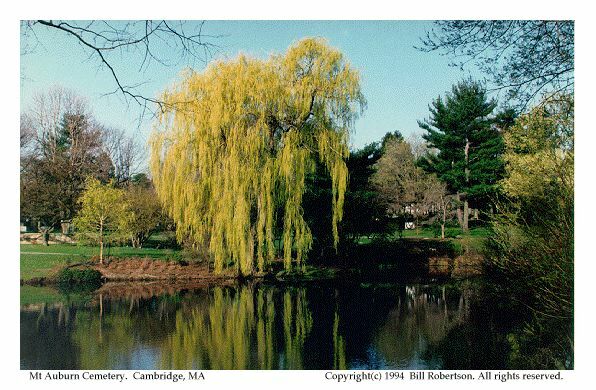 Auburn Cemetery, located in Cambridge, Massachusetts. This was taken in the Spring of 1994.